Unity Jiu Jitsu is the rebel force of the Jiu Jitsu community. Their small team of athletes constantly competes for world championships against larger more established gyms. When they came to New York from Brazil to open their studio, we helped them establish their brand and created their website. 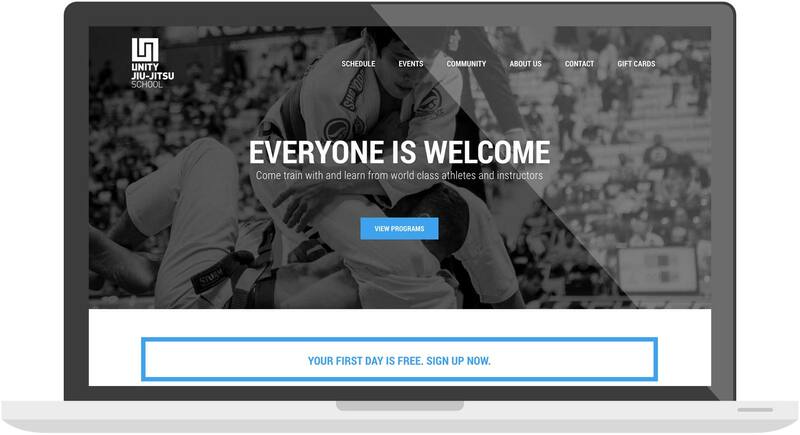 Their launch was hugely successful drawing a who's-who Jiu Jitsu crowd from around the world.